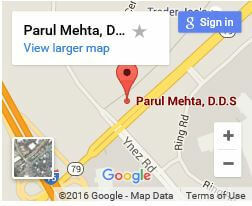 Dr. Parul Mehta & Associates is redefining the practice of cosmetic dentistry in Riverside! In times past, cosmetic dentistry was approached with the idea of simply restore smile value to the patient. Often this called for dental measures that only hid or masked dental problems. Patients were given “a quick fix” although the “fix” had no real dental health value. 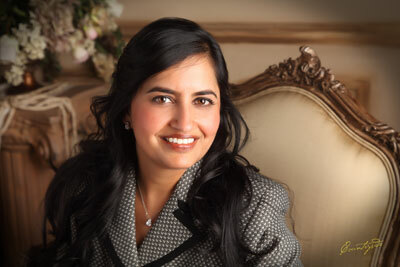 Dr. Parul Mehta & Associates takes a wholly different approach to cosmetic dentistry. It could be said that we merge dental disciplines to achieve the best results. For instance, consider our strategy for Invisalign®. 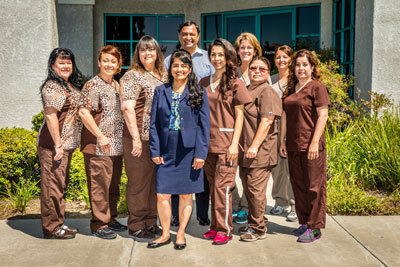 Are you in Riverside and seeking information about Invisalign®? If you are looking deeper into the procedure, you may want the answer to the following question. Is an Invisalign treatment a cosmetic procedure or an orthodontic one? It depends who you ask. Most orthodontists and general dental practitioners will differ in their opinions. However, the truth is very simple. Invisalign can be classified as both. Who would want straight teeth that are not healthy or vice versa? 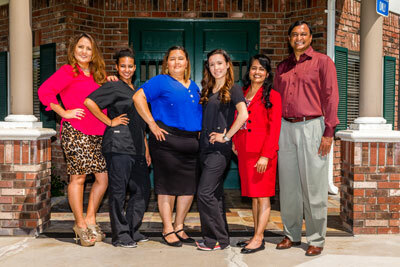 The Riverside office of Dr. Parul Mehta & Associates helps each of its patients to have the best of both worlds. Our team combines orthodontic and cosmetic practices to present patients with flawless Invisalign® treatments. We’ve successfully used Invisalign to treat crossbite, crowding, overbite, spacing, and underbite. Your dental health contributes to your overall wellness and can lead to other health problem if neglected. 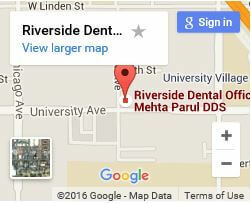 Our Riverside location of Dr. Parul Mehta & Associates offers caring and friendly service that focuses on improving your dental health. Each member of our team—dentists, hygienists, and support staff—is ready to go the extra mile to provide a personal touch to our practice. Speak to us today or visit our Riverside dental office if you are interested in an Invisalign treatment!